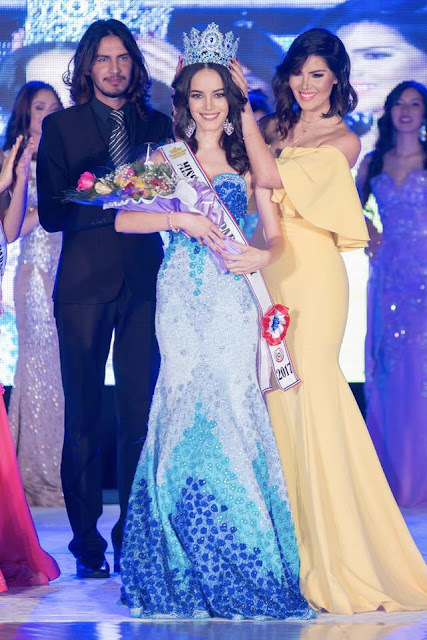 LIMA, Peru - Romina Lozano Saldaña (20) was crowned Miss Perú 2018 at the Municipal Theater in Lima on October 29. She will represent Peru in Miss Universe 2018. 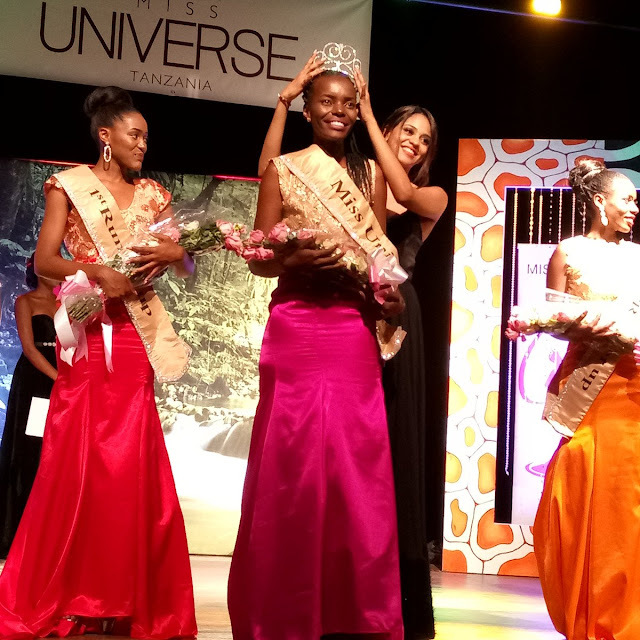 DAR ES SALAAM, Tanzania - Lilian Erica Maraule (23) was crowned Miss Universe Tanzania 2017 at the Auditorium of the National Museum in Dar es Salaam on October 28. 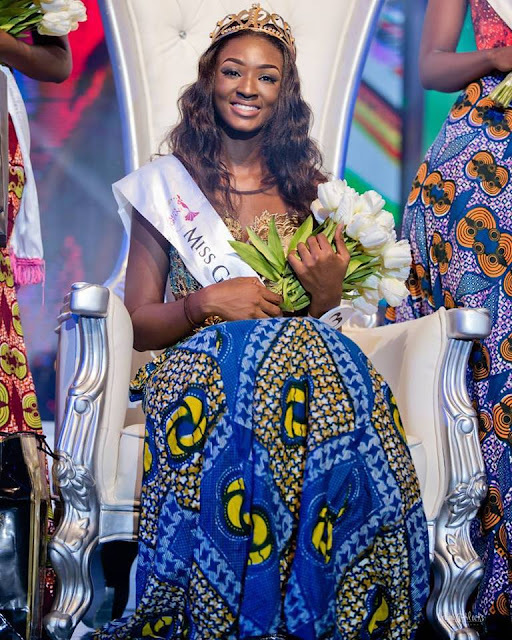 She will represent Tanzania in Miss Universe 2017 in Paradise, Nevada, United States on November 26. 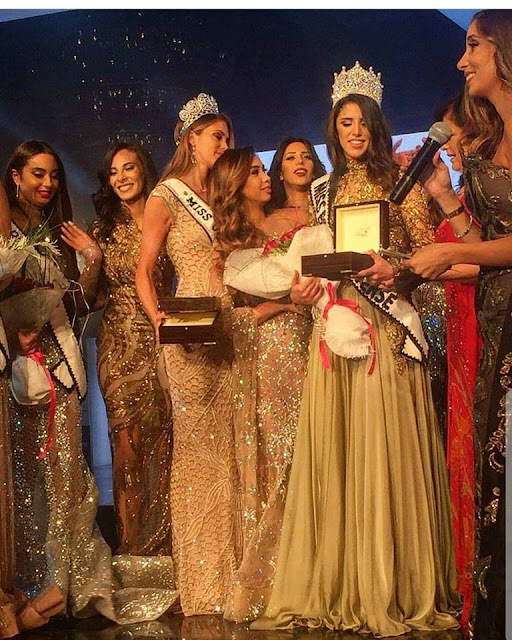 CAIRO, Egypt - Farah Sedky (20) was crowned Miss Egypt Universe 2017 at the Cairo Marriott Hotel on October 28. She will represent Egypt in Miss Universe 2017 in Paradise, Nevada, United States on November 26. ROME, Italy - Miriam Polverino (25) was crowned Miss Universe Italy 2017 at the SCM studios in Rome on October 28. She will represent Italy in Miss Universe 2017 in Paradise, Nevada, United States on November 26. 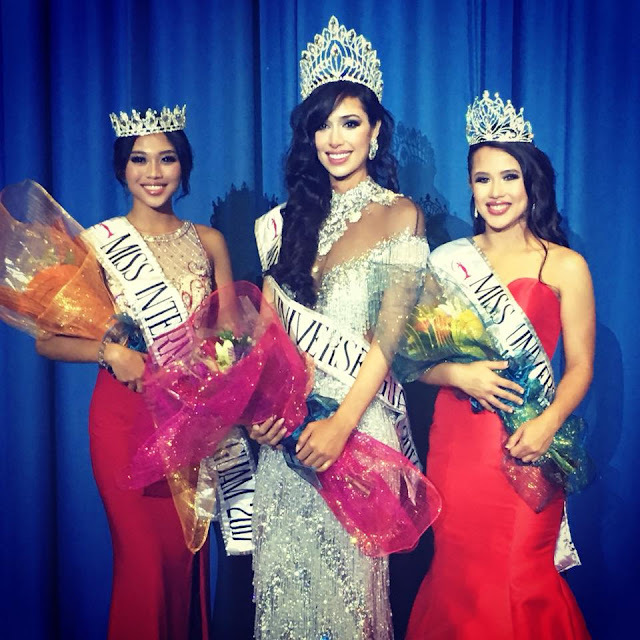 HAGÅTÑA, Guam - Myana Welch (23) was crowned Miss Universe Guam 2017 at the Guam Museum in Hagåtña on October 28. She will represent Guam in Miss Universe 2017 in Paradise, Nevada, United States on November 26. 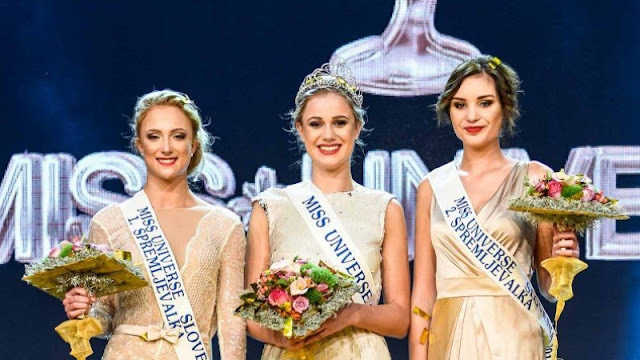 BRATISLAVA, Slovakia - Vanessa Bottánová (19) was crowned Miss Universe Slovakia 2017 at the Bratislava Castle on October 21. She will represent Slovakia in Miss Universe 2017 in Paradise, Nevada, United States on November 26. 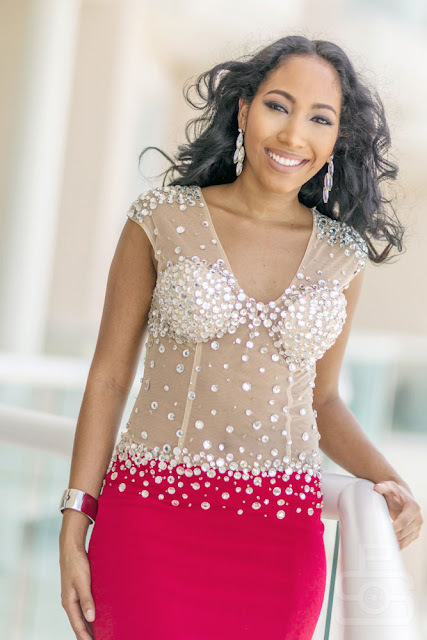 Yvonne Clark (27) will represent Trinidad and Tobago in Miss Universe 2017 in Paradise, Nevada, United States on November 26. SANTIAGO, Chile - María Natividad Leiva Bello (25) was crowned Miss Universo Chile 2017 at the Turner Studios in Santiago on October 19. She will represent Chile in Miss Universe 2017 in Paradise, Nevada, United States on November 26. Liesbeth Claus (20) will represent Belgium in Miss Universe 2017 in Paradise, Nevada, United States on November 26. Nguyễn Thị Loan (26) will represent Vietnam in Miss Universe 2017 in Paradise, Nevada, United States on November 26. 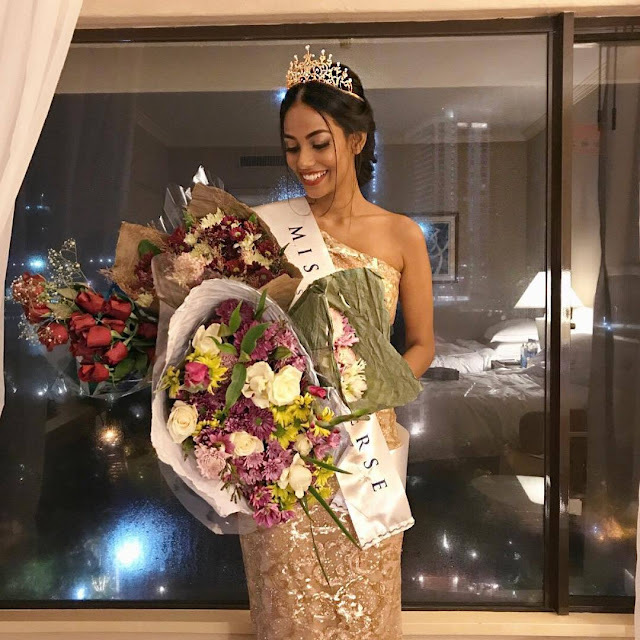 Akelah Kristine Peiris (22) will represent Sri Lanka in Miss Universe 2017 in Paradise, Nevada, United States on November 26. Qiang Qiu (27) was crowned Miss Universe China 2017 and will represent China in Miss Universe 2017 in Paradise, Nevada, United States on November 26. 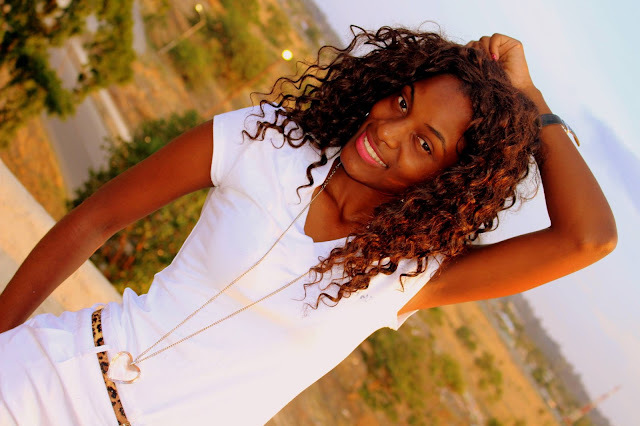 Felana Noëltinah Tirindraza (19), first runner-up of Miss Madagascar 2017, will represent Madagascar in Miss World 2017 in Sanya, China on November 18. 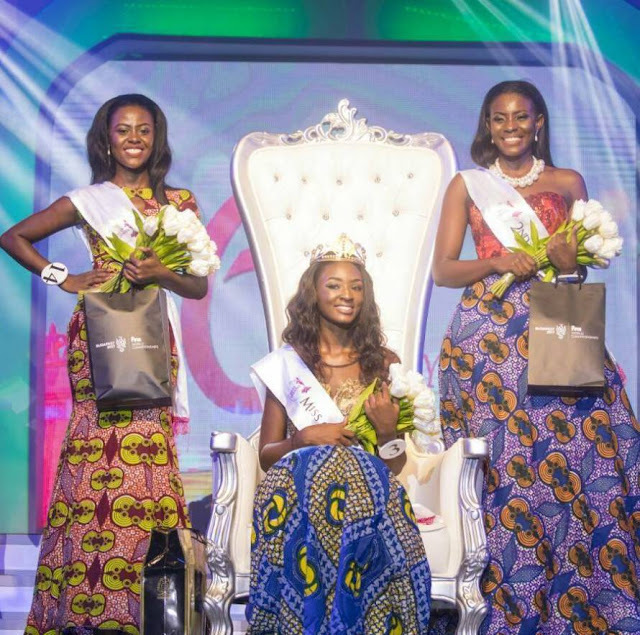 Mary Kapya Chibula (22) will represent Zambia in Miss World 2017 in Sanya, China on November 18. 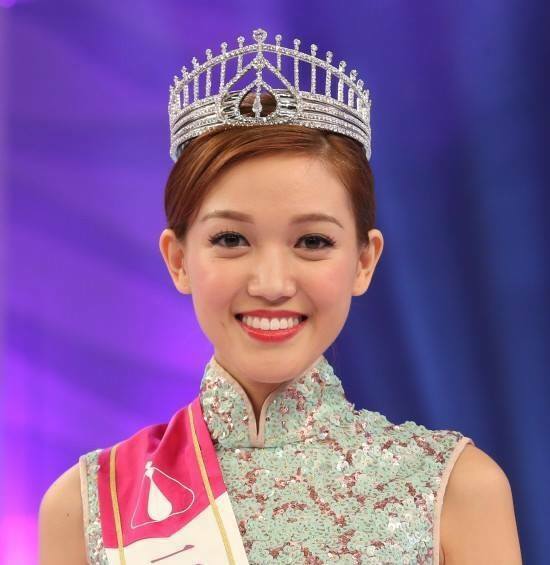 Wan Ling Lan (26) will represent Macau in Miss World 2017 in Sanya, China on November 18. Emily Wong Huang Qi (23) will represent Hong Kong in Miss World 2017 in Sanya, China on November 18. Ketino Shekelashvili (23) will represent Georgia in Miss World 2017 in Sanya, China on November 18. LJUBLJANA, Slovenia - Emina Ekić (22) was crowned Miss Universe Slovenia 2017 at the Exhibition and Convention Center in Ljubljana on October 9. She will represent Slovenia in Miss Universe 2017 in Paradise, Nevada, United States on November 26. 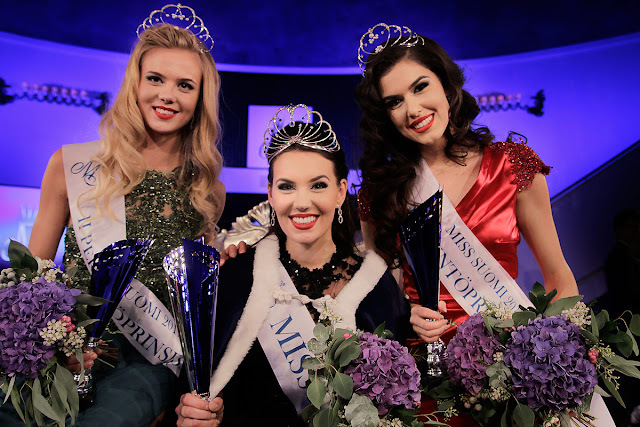 HILVERSUM, Netherlands - Nicky Opheij (22) was crowned Miss Nederland 2017 at Studio 21 in Hilversum on October 9. She will represent the Netherlands in Miss Universe 2017 in Paradise, Nevada, United States on November 26. 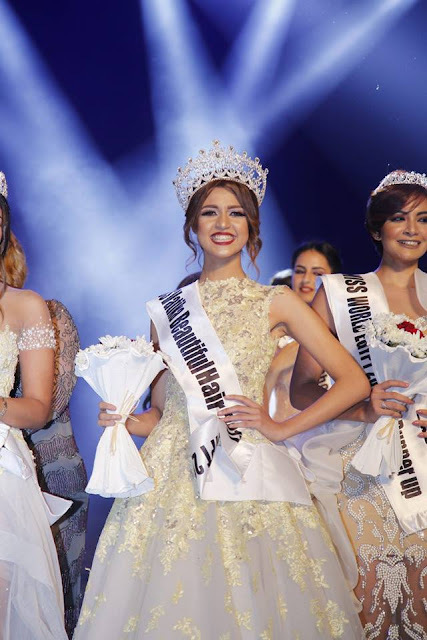 TUNIS, Tunisia - Haifa Ghedir (23) was crowned Miss Tunisie 2017 at the Municipal Theater in Tunis on October 10. She will represent Tunisia in Miss World 2018. BELGRADE, Serbia - Ivana Trišić (21) was crowned Miss Srbije 2017 at the TV Pink studios in Belgrade on October 9. She will represent Serbia in Miss World 2018. 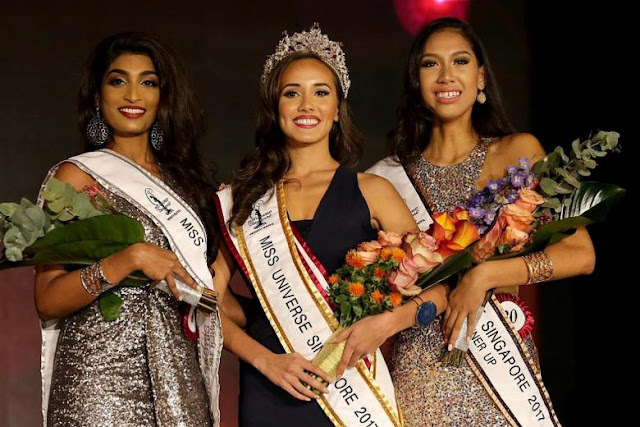 SINGAPORE - Manuela Blanka Bruntraeger (24) was crowned Miss Universe Singapore 2017 at the Resorts World Sentosa Convention Center on October 10. She will represent Singapore in Miss Universe 2017 in Paradise, Nevada, United States on November 26. MUMBAI, India - Shraddha Shashidhar (23) was crowned Miss Universe India 2017 at the Sahara Star Hotel in Mumbai on October 10. She will represent India in Miss Universe 2017 in Paradise, Nevada, United States on November 26. 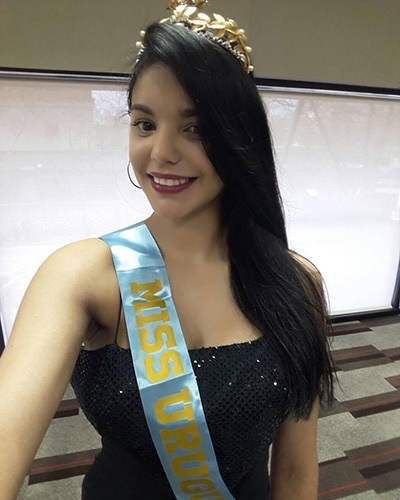 Marisol Acosta Martínez (20) will represent Uruguay in Miss Universe 2017 in Paradise, Nevada, United States on November 26. CARACAS, Venezuela - Ana Carolina Ugarte Pelayo Campos (25) was crowned Miss Venezuela Mundo 2017 at the Estudio Uno of Venevision in Caracas on October 14. She will represent Venezuela in Miss World 2017 in Sanya, China on November 18. Virginia Alejandra Argueta Hernández (23) will represent Guatemala in Miss World 2017 in Sanya, China on November 18. 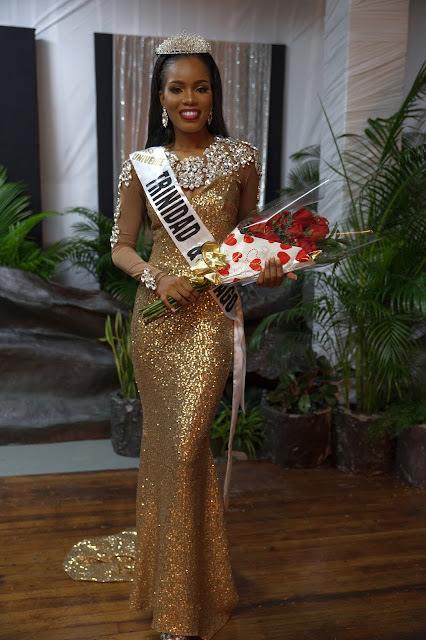 Kristin Amaya (25) was appointed as the new Miss World Cayman Islands 2017 by Pamela Small, the new national director of Miss World in the territory, after the Miss Cayman Islands Committee relinquished the license earlier this year. Amaya will represent the Cayman Islands in Miss World 2017 in Sanya, China on November 18. 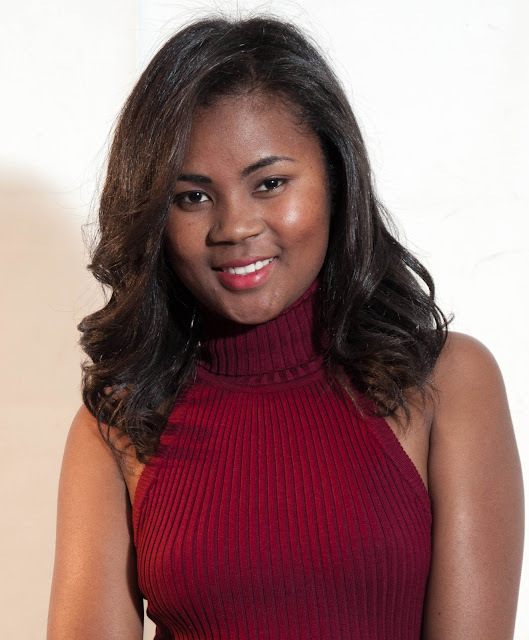 Renae Sherese Martinez (20) will represent Belize in Miss World 2017 in Sanya, China on November 16. 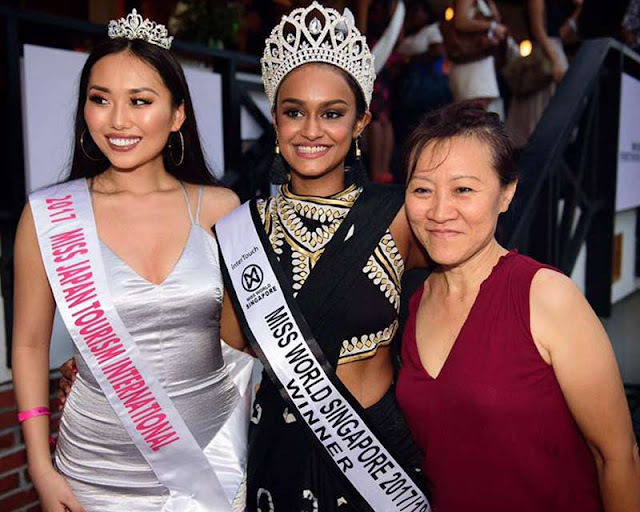 SINGAPORE - Laanya Ezra Asogan (21) was crowned Miss World Singapore 2017 on October 2. 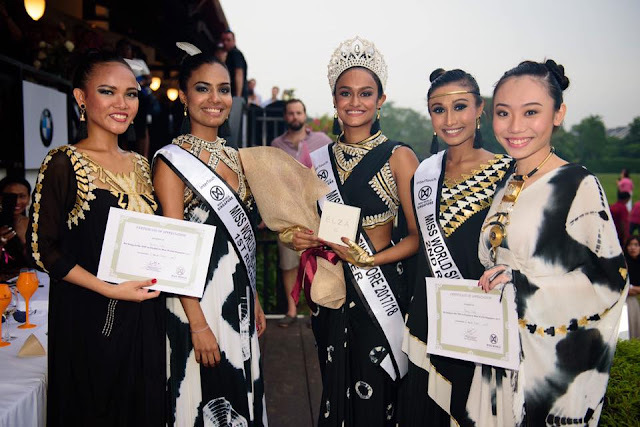 She will represent Singapore in Miss World 2017 in Sanya, China on November 18. 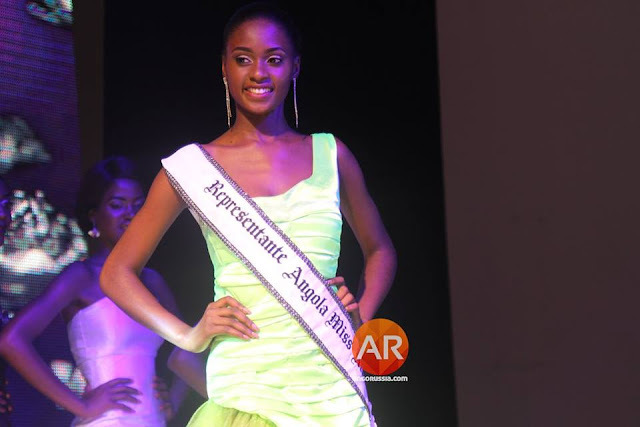 Judélsia Diemba Bache (22) will represent Angola in Miss World 2017 in Sanya, China on November 18. 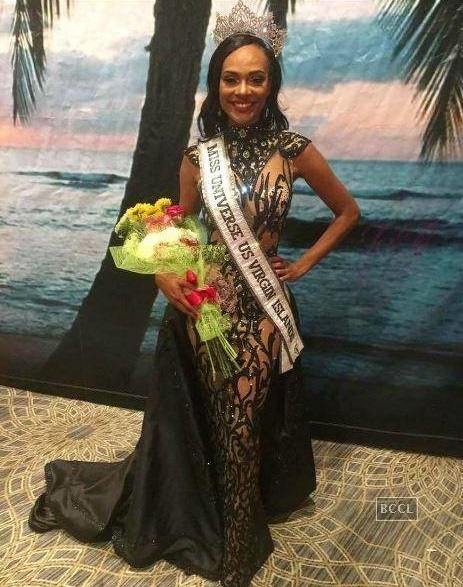 BOCA RATON, Florda - Esonica Mictecia Veira (28) was crowned Miss Universe U.S. Virgin Islands 2017 at the Embassy Suites in Boca Raton on October 7. 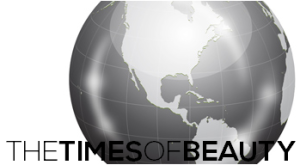 She will represent the United States Virgin Islands in Miss Universe 2017 in Paradise, Nevada, United States on November 26. TORONTO, Canada - Lauren Howe (24) was crowned Miss Universe Canada 2017 at the Metro Toronto Convention Center on October 7. She will represent Canada in Miss Universe 2017 in Paradise, Nevada, United States on November 26. 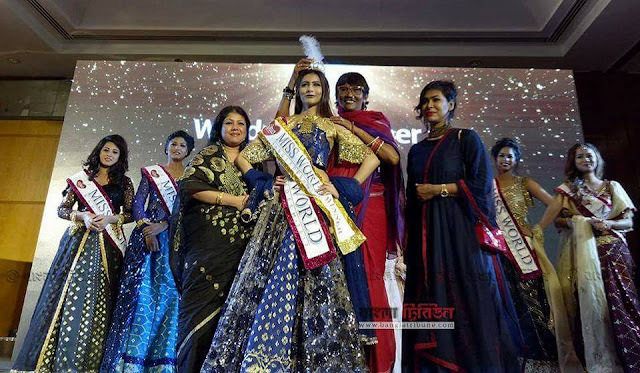 DHAKA, Bangladesh - Jessia Islam Maisha (20) was crowned Miss World Bangladesh 2017 at the Westin Dhaka on October 4. She will represent Bangladesh in Miss World 2017 in Sanya, China on November 18. 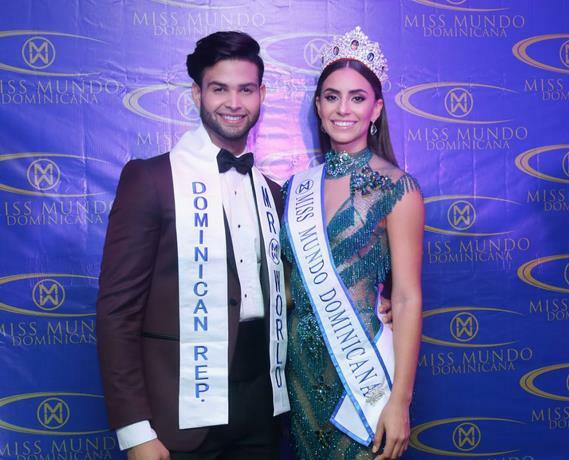 SANTO DOMINGO, Dominican Republic - Aletxa Marie Mueses Santana (22) was crowned Miss Mundo Dominicana 2017 at the Bar Juan Lockward in Santo Domingo on October 4. She will represent the Dominican Republic in Miss World 2017 in Sanya, China on November 18. HELSINKI, Finland - Michaela Susanna Söderholm (25) was crowned Miss Suomi 2017 at the Hotel Kalastajatorppa in Helsinki on October 1. She will represent Finland in Miss Universe 2017 in Paradise, Nevada, United States on November 26. In second place was Adriana Gerxhalija (22) and she will represent Finland in Miss World 2017 in Sanya, China on November 16. 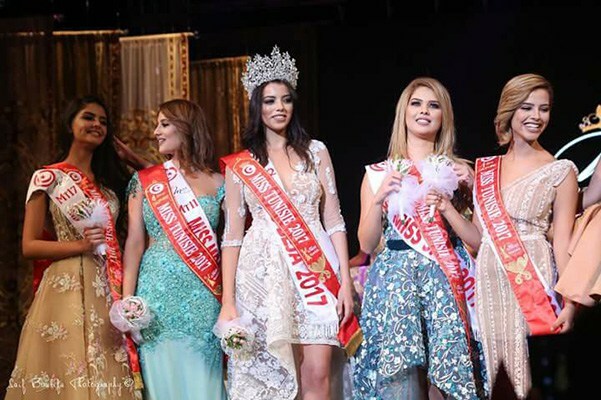 CAIRO, Egypt - Farah Shabaan (22) was crowned Miss Egypt World 2017 at the Misr Opera House in Cairo on October 1. She will represent Egypt in Miss World 2017 in Sanya, China on November 18. 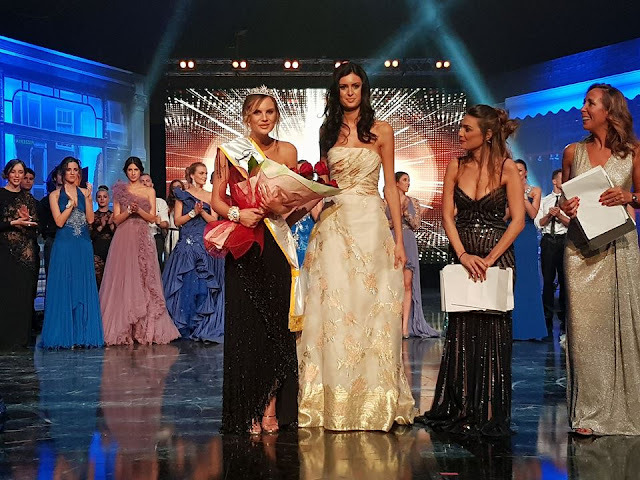 SOFIA, Bulgaria - Veronika Velinova Stefanova (25) was crowned Miss World Bulgaria 2017 at the Rainbow Plaza in Sofia on September 3. She will represent Bulgaria in Miss World 2017 in Sanya, China on November 18. Nikoleta Todorova (19) is the new Miss Universe Bulgaria 2017 and she will compete in Miss Universe 2017 in Paradise, Nevada, United States on November 26. 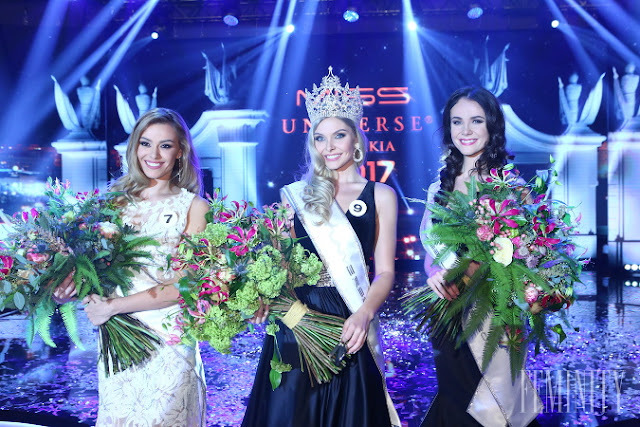 CIUDAD DEL ESTE, Paraguay - Ariela Machado (26) was crowned Miss Universo Paraguay 2017 at the Grand Nobile Hotel in Ciudad del Este on September 2. She will represent Paraguay in Miss Universe 2017 in Paradise, Nevada, United States on November 26. 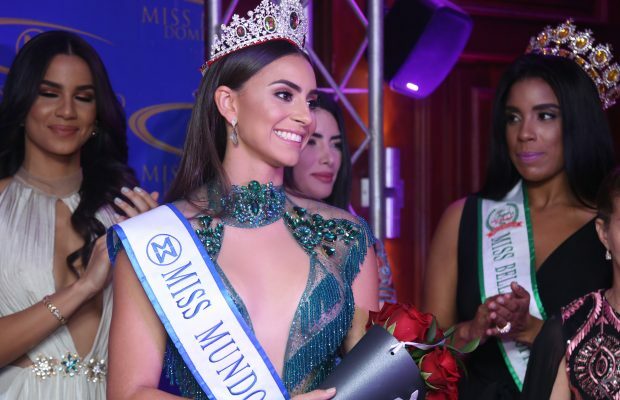 Paola Oberladstatter Arce (20) was crowned Miss Mundo Paraguay 2017 at the same event. She will compete in Miss World 2017 in Sanya, China on November 18. 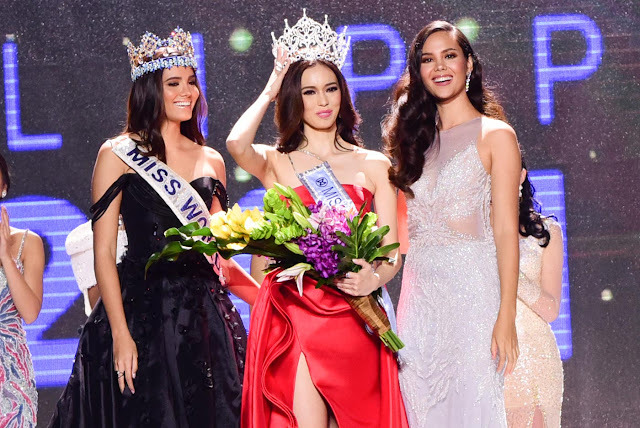 PASAY CITY, Philippines - Laura Victoria Lehmann (23) was crowned Miss World Philippines 2017 at the Mall of Asia Arena in Pasay City on September 2. She will represent the Philippines in Miss World 2017 in Sanya, China on November 18.